Daylight Singing Time has been entertaining in the Hampton Roads Area continuously for twenty years. 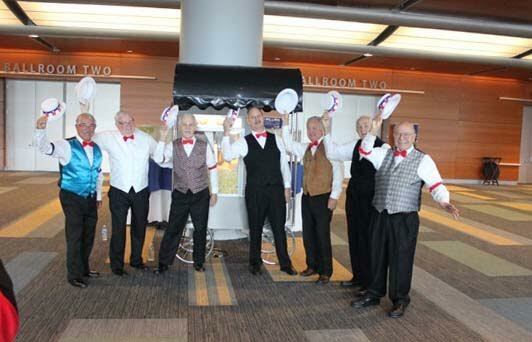 daytime entertainment in the barbershop style to a variety of organizations. 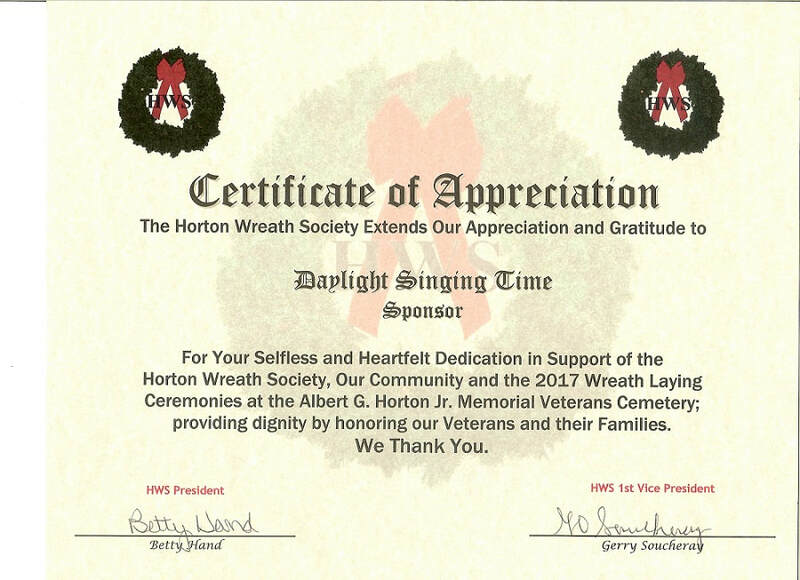 ​Daylight Singing Time supported the Horton Wreath Society wreath-laying ceremony in December of 2017.